For 75 years, the US has held its nose at the backwardness and ostentation of its strategic Saudi allies – now it looks to embrace them. 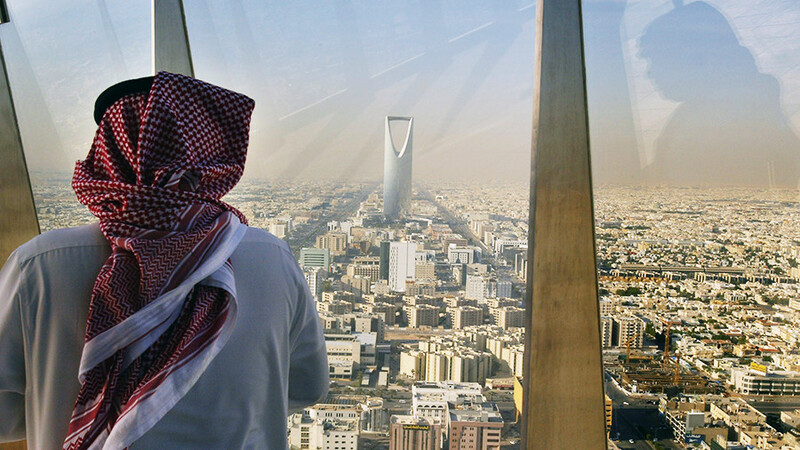 The US is naive if it thinks that Riyadh shares its values, and cynical if it doesn’t care. From the moment he touches down in Washington on Monday, and for the next three weeks, the doors of the most powerful people in America will open before Mohammed bin Salman, the 32-year-old crown prince and de facto ruler of Saudi Arabia. During the official part of the program, lasting the first three days, ‘MbS’ will be received separately by Donald Trump, Vice President Mike Pence, and National Security Adviser HR McMaster. For the fortnight after, the prince’s private planes and sprawling entourage will make their way through the most respected academic and corporate institutions in the United States. The unofficial itinerary includes Wall Street in New York, Harvard and MIT in Massachusetts, oil giants in Houston, a meeting with Bill Gates in Seattle, and corporate leaders of Apple, Facebook, Google and Uber while in the Silicon Valley. 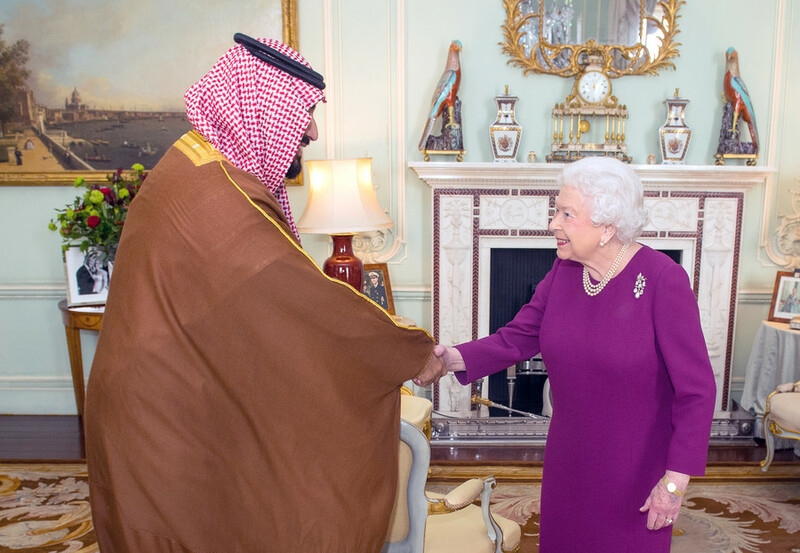 The trip marks the anniversary of the alliance between Riyadh and Washington, forged in 1943, and is part of a coming-out tour for the Saudi royal, who already visited Britain with much fanfare earlier this month. 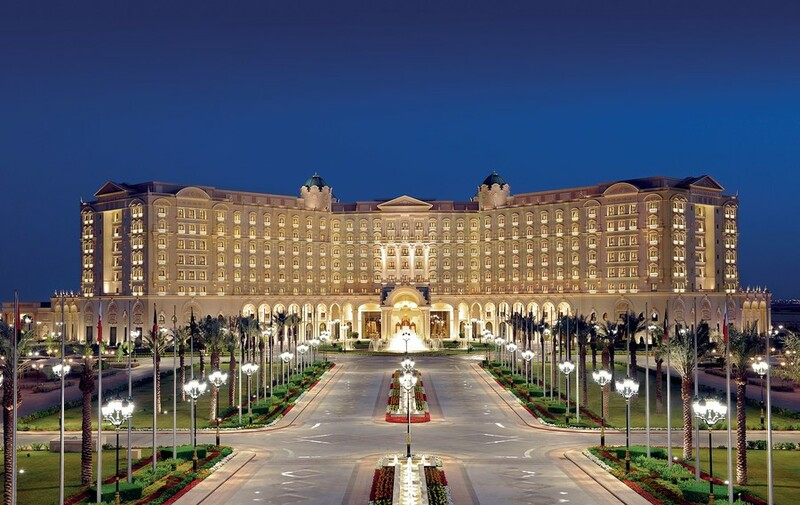 But most of all, the trip is dedicated to publicizing MbS’s overarching Vision 2030 project, which promises to transform Saudi Arabia from an oil-dependent, insular and tribal state to a forward-looking, meritocratic, well-governed business paradise powered by high-tech, tourism, and entertainment sectors. 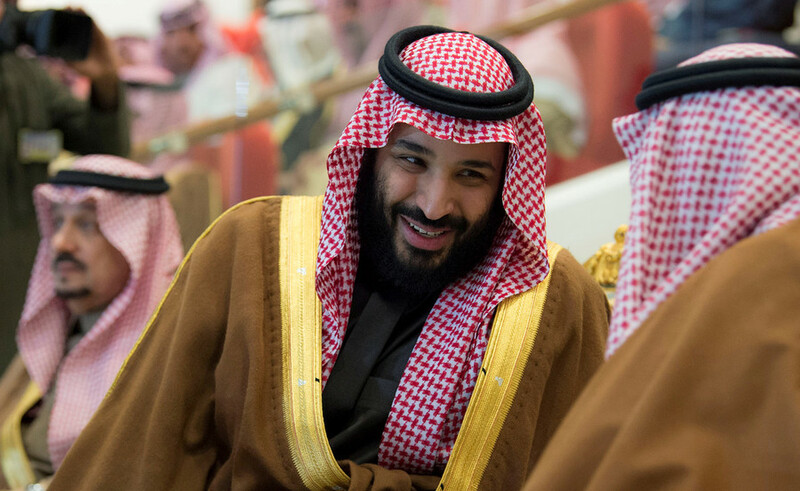 Whether it is due to the historic warmth of American-Saudi relations, the appeal of a reformist narrative, or Saudi Arabia’s record-breaking lobbying efforts, the US media from across the political spectrum has accepted MbS’s intentions at face value, with columns ranging from the reservedly optimistic to the outright rapturous. 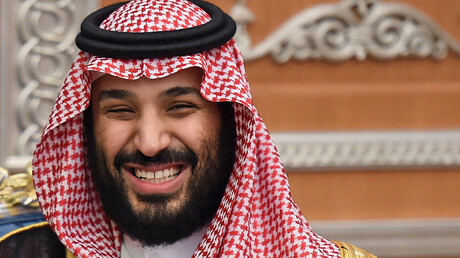 A Fox News op-ed praised MbS’s “relentless quest to offset decades of lethargy and inaction by his elders so he can drag his country into the 21st century,” performing “bold economic surgery” and striking “a heavy blow to the system of elite privileges.” Meanwhile “idealists who chastise Saudi Arabia for restricting political freedoms should remember that, from China to South Korea, no developing nation has successfully implemented such wrenching and rapid reform within a free democratic pluralistic environment.” The New York Times has run a feature about the “kingdom lightening up with comic book festivals, dance performances, concerts and monster truck rallies,” featuring affluent young Saudis eating mini-burgers as they relate their dreams. 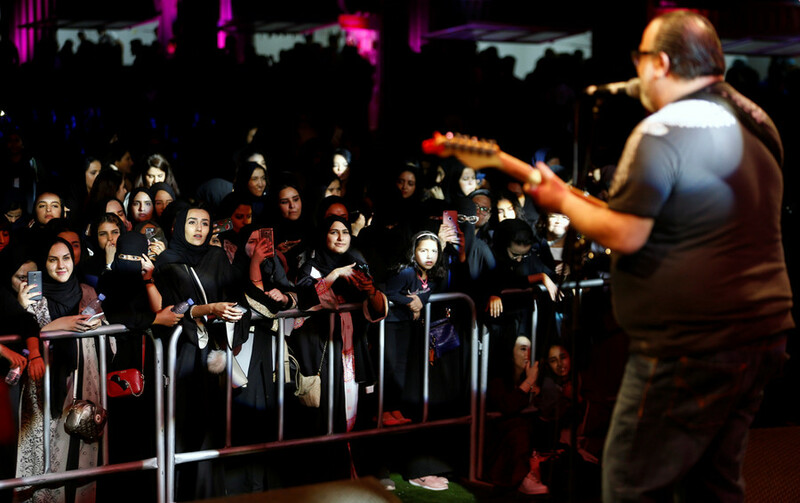 A handful of symbolic talking points migrate from one article to another – the incoming law permitting women to drive, an anti-corruption campaign, and the country’s first-ever jazz festival last month. More importantly this faith in MbS is not just shared, but exceeded by some in the White House, not least Donald Trump himself. In a break with tradition, the US president made Saudi Arabia his first trip abroad in May last year, where he signed billions’ worth of unbacked paper deals, and praised Saudi Arabia as a bulwark against Islamic terrorism. "We've all pinned our hopes on him," a White House official told NBC on the eve of the MbS visit. 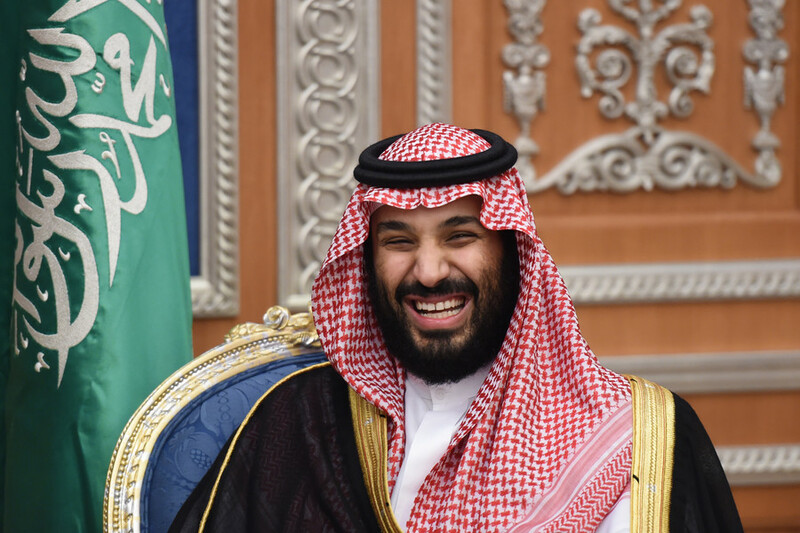 But will Mohammed bin Salman return the hopes the US has invested in him? While he is undoubtedly a modernizer, to evaluate his actions in the terms of a Western mindset and democracy is to misunderstand him. He is a born autocrat, whose rise to the top of his massive Al-Saud clan (and humiliation of his disgraced rivals) is genuinely worthy of a Game of Thrones comparison. His consolidation of power has not so much focused on building a bureaucracy responsive to the needs of the population, but concentrating its levers in the hands of a loyal totalitarian apparatus, at the expense of other family members and religious institutions. 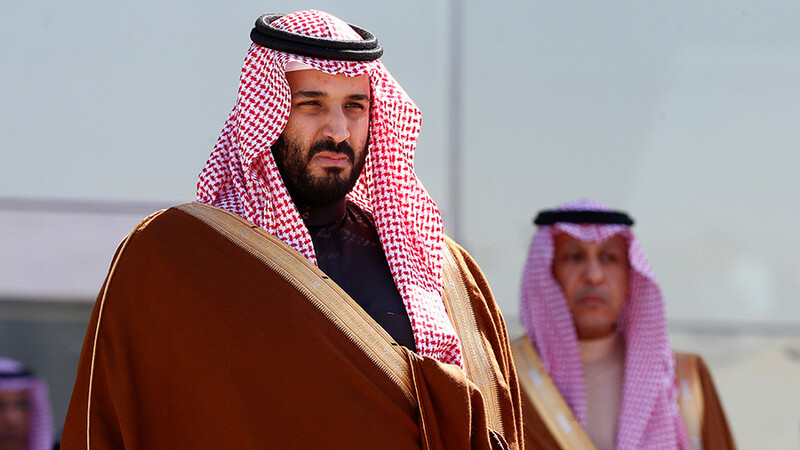 Nepotism, tribalism and cronyism are not just flaws of the Saudi political and economic system, they are the country’s building blocks, and in his landmark intervention in domestic politics he showed himself a product of that same system. Locking up top officials, relatives and businessmen in a hotel and pressuring (possibly torturing) them to extort their fortunes in the name of a fight against corruption does not prove the existence of the rule of law. Particularly when MbS himself weeks later buys the world’s most expensive painting and home, accentuating his power with his wealth in a way that his medieval predecessors would have approved of. As can be seen from the example of other lagging autocratic states, from Peter the Great’s Russia to modern China, a newly-found political will and effective totalitarian machinery that replaces a decadent and sclerotic old order can propel a country forward. But such states can almost never bridge the gap with a Western democracy, either in their interests, or their development. A hereditary ruler dedicated to preserving his own power for the next 50 years and suppressing all dissent can never become a true ally of America, however many tech campuses he visits and then builds in his homeland. 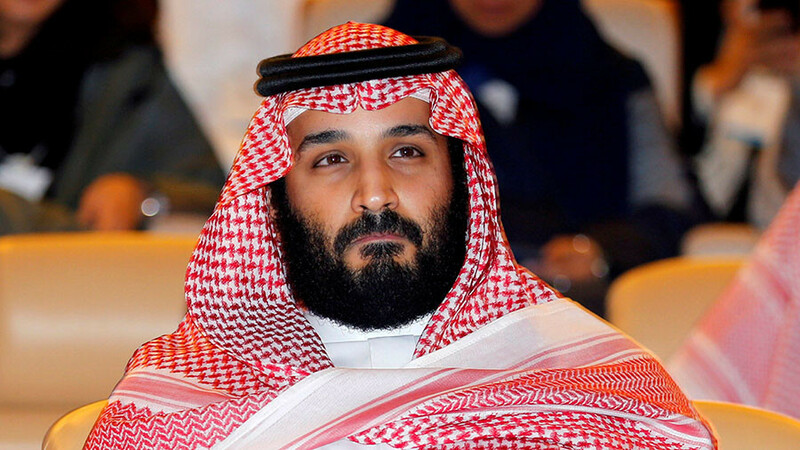 Perhaps even if he doesn’t share American values, MbS could be a solid rock in the shifting sands of Middle Eastern politics that have seen the US repeatedly outmaneuvered in recent years? But here he seems like a poor ally. His string of foreign gambits has varied widely in execution, but each has been united by a sense of expensive, destabilizing failure. The poorly-reasoned and unreasonably demanding blockade of a drifting Qatar cleaved the region but did not move Doha into Riyadh’s sphere, while the farce with Saad Hariri’s forced resignation as prime minister of Lebanon was both brutal and ineffective, and had to be walked back embarrassingly. Yemen still stands apart in this, because this foreign military adventure has cost not only reputational damage, but over 10,000 lives, millions of refugees, famine and a cholera epidemic, while not getting the Saudis any closer to installing a friendly government in Sanaa. 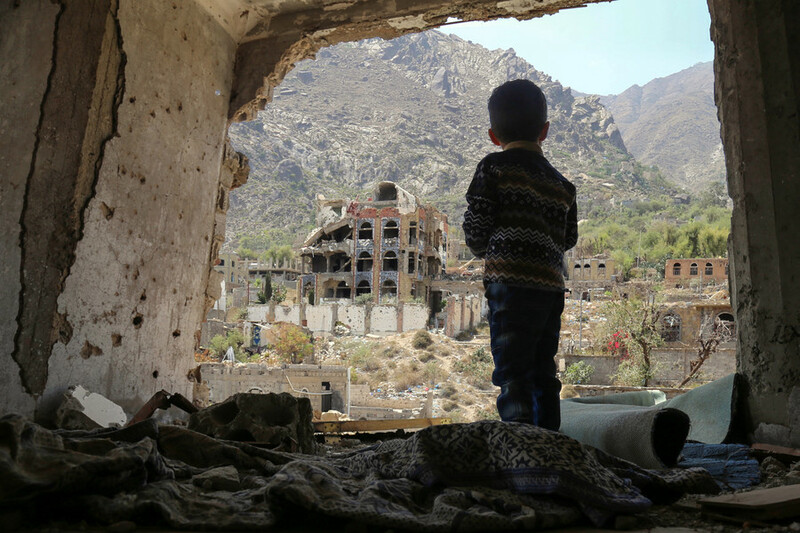 As it currently stands, endorsement of a Saudi Arabia engaged in this conflict not only allows it to perpetuate atrocities directly, but undermines the moral foundation of the West’s foreign policy. Save for a (by his standards) soft rebuke from Trump, and less compliant noises from Congress over Yemen, the US stance has so far not only allowed MbS to conduct his foreign policy unimpeded, but has empowered and emboldened him, making Riyadh an even bigger player in the region if only for its ability to cause chaos and tension across a string of countries. But is the continuous indulging of MbS worth it for the ability to counter Iran, whose existential threat to America (and its allies) seems more hypothetical than specific as of this point? And does the White House feel that its current approach is the only chance it has of keeping Riyadh onside and hoping that it stops sponsoring such a large percentage of the world’s radical Islamists? In terms of realpolitik, it is undoubtedly still within US interests to retain its ties with Saudi Arabia. 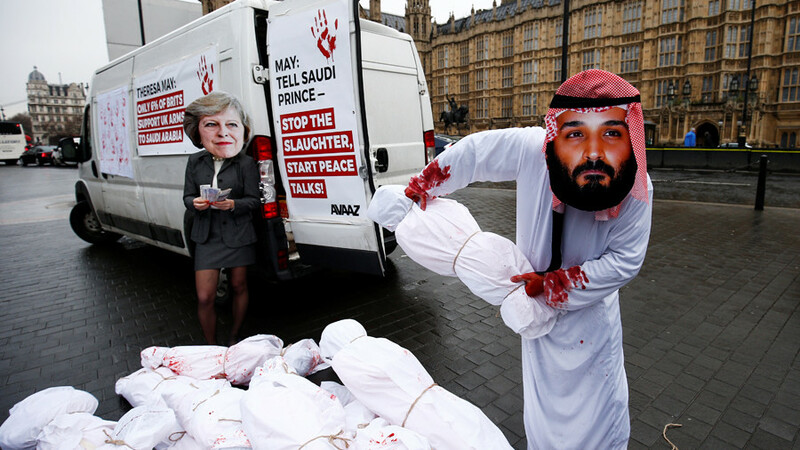 But is it necessary to roll out the red carpet for Mohammed bin Salman? Does it behoove a world power such as the United States to hitch its foreign policy fortunes to the whims of an over-ambitious 32-year-old dictator? Would it not be better, instead of peddling a forced, unconvincing and wishful fantasy of Saudi progress, to accept the country for what it is? US firms could still invest in projects that could improve the lives of Saudis, they could even sell weapons to their armed forces, provided that these weren’t used to enforce surrender through mass starvation. It would also enable Washington to criticize Riyadh full-throatedly when it needs to, over terrorism or record executions or corruption or foreign meddling, and to avoid what to many comes across as sickening obsequiousness to one political leader, while others, whose crimes against their own or foreign people are far lesser, are demonized. Perhaps such a policy would result in a further drop in influence for the US in the Gulf. But if influence cannot be marshalled to American aims, and has to come at this price and on these conditions, it would perhaps be better for the US to admit that it has no true partners in that segment of the Muslim world. 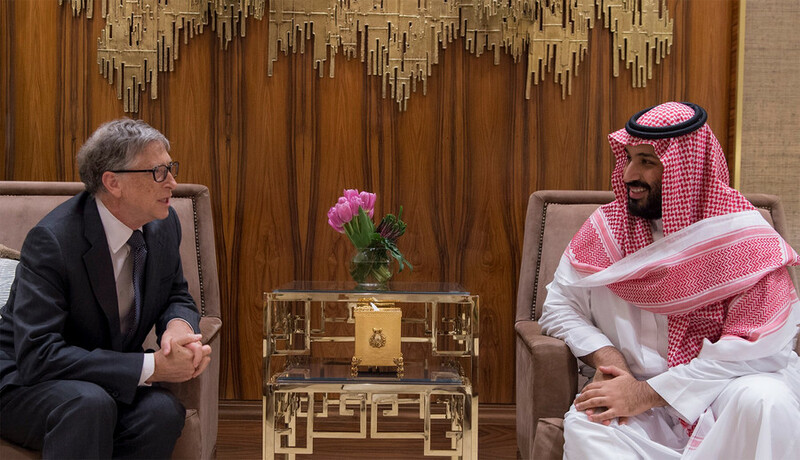 Rather that than fooling itself that it can control the region, if only it lets Mohammed bin Salman go on a five-star road trip, while American luminaries kowtow to him.